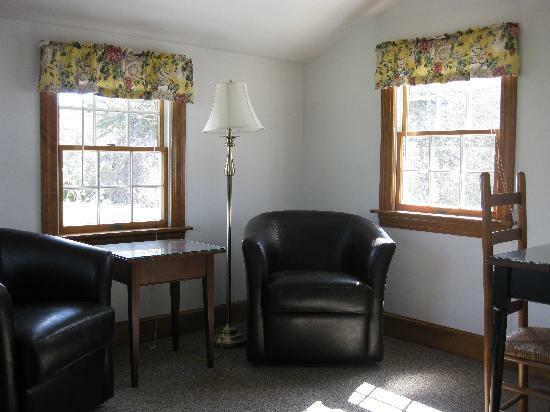 The Chatham Motel is a clean, simple and cost-effective way for a family to spend a few days in Chatham. But be warned, you’ll find no frills or unnecessary extravagance at this property. What you will find are 32 standard, superior and deluxe rooms, each with a king bed or two doubles, TV’s, air conditioning and heat, mini-fridges and full private baths. The property itself is rather quaint, and is well managed. 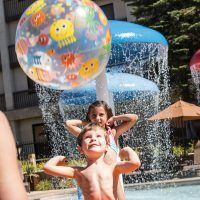 There is an onsite swimming pool and Wi-Fi Internet is available. Though there is neither an onsite dining option nor daily breakfast, hot coffee is served daily in the lobby. 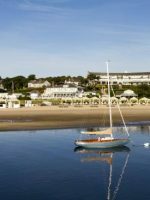 The Chatham Motel offers guests an excellent location, close to Chatham and all of the city’s best restaurants, shops and attractions, as well as Harding’s Beach — a local favorite. 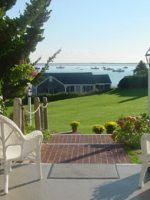 I recently stayed at the Chatham Motel and it was VERY reasonably priced, spotless, located on lovely grounds with wonderful management. I usually stay at hotels that are a lot more expensive but this stay has made me realize that pricier places do not equal a better trip. 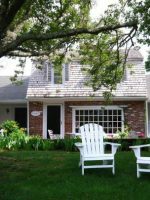 I was really comfortable and Lisa and her husband and their staff were just great and when I go back to Chatham for a visit iI will definitely stay there again. Thank you too Lisa for mailing me some items I left in the room. So thoughtful of you! We've been coming to the Cape for years. We love Chatham. When we come in July, we rent a house, to accommodate all the kids and grandkids, but the October visit is for us! We always stay at the Chatham Motel. It's very, very clean; comfortable; convenient to restaurants and town;and the managers are extremely agreeable. Over the years, many upgrades have been made and they maintain the grounds beautifully. We have no complaints!